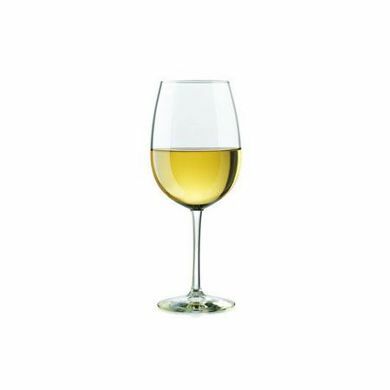 If you’re looking for the perfect wine stemware or wine glasses set you’ve come to the right place! Brand Concepts specializes in creating beautiful wine glasses personalized to meet your business needs! Wine is elegant, tasteful and perfect for all occasions - as such it demands a perfect pairing, the glass to raise it to the upper echelons of wine consumption. With our wine stemware personalized the way you request, you are sure to bring a new meaning to “the perfect wine”. Contact us today to find out how you can secure your customized wine stemware today! 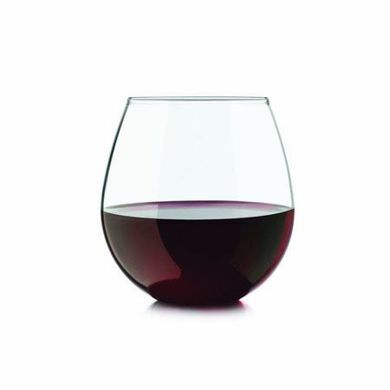 Make sure you also browse our selection of stemless wine glasses, we carry a selection of beautifully crafted glasses. We also sell masterfully designed pint tumbler glasses, the perfect option to enhance the entire beer experience.